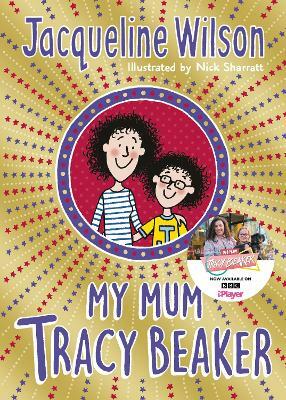 ***And for a fun-filled book perfect for taking on your summer holidays have a look at Jacqueline Wilson's Happy Holidays, packed full of stories, activities and puzzles! This wonderful new wartime story will be published to coincide with the one hundred year anniversary of the start of the First World War. 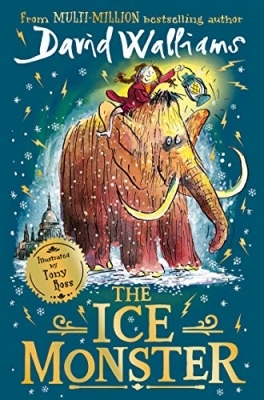 And like one of Roald Dahl's most timeless and beloved novels, much of the action takes place at a sweet factory! 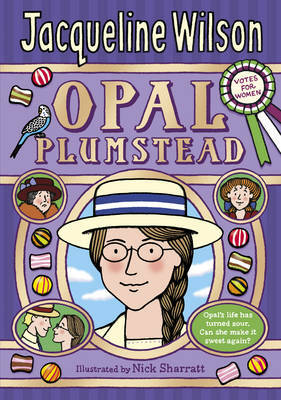 Opal Plumstead might be plain, but she has always been fiercely intelligent. 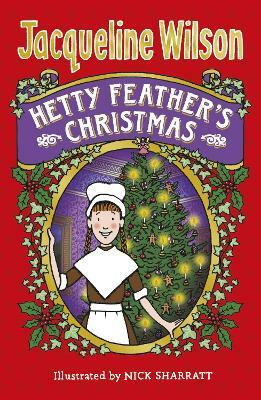 Yet her scholarship and dreams of university are snatched away when her father is sent to prison, and fourteen-year-old Opal must start work at the Fairy Glen sweet factory to support her family. Opal struggles to get along with the other workers, who think her snobby and stuck-up. 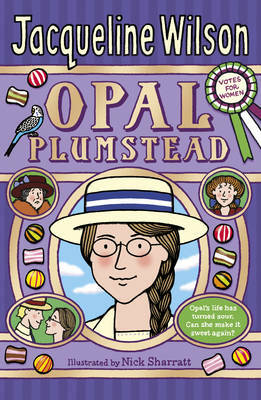 But Opal idolises Mrs Roberts, the factory's beautiful, dignified owner, who introduces Opal to the legendary Mrs Pankhurst and her fellow Suffragettes. 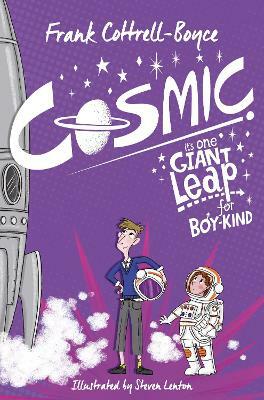 And when Opal meets Morgan - Mrs Roberts' handsome son, and the heir to Fairy Glen - she believes she has found her soulmate. But the First World War is about to begin, and will change Opal's life for ever. 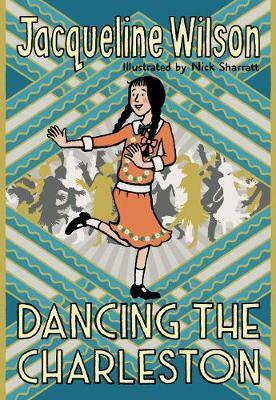 The brilliantly gripping new story from the bestselling, award-winning Jacqueline Wilson.